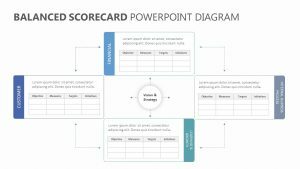 Discuss all of the different parts of your marketing and digital sales using the Digital Transformation PowerPoint Diagram. 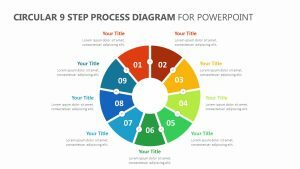 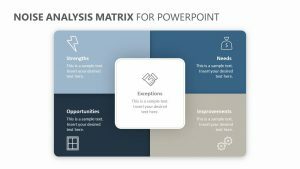 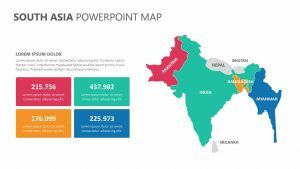 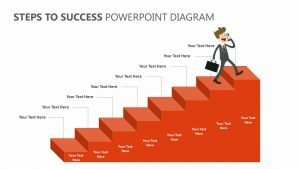 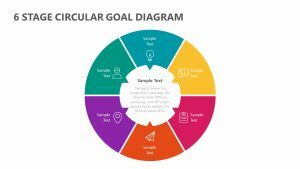 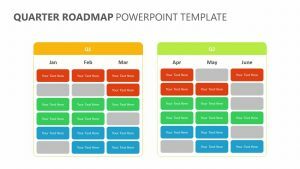 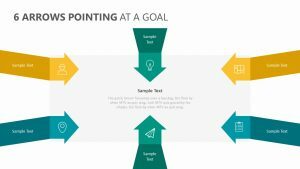 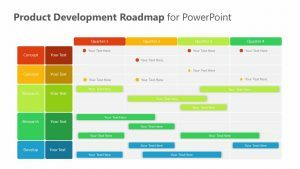 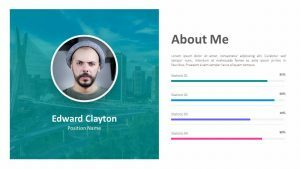 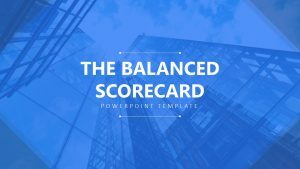 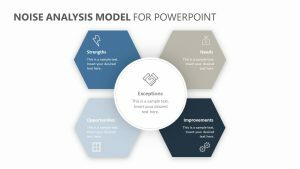 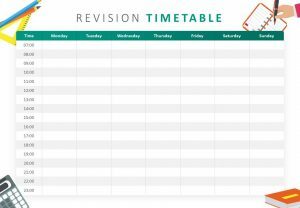 The Digital Transformation PowerPoint Diagram is a set of five fully editable PowerPoint slides that possess colors and icons, each of which can be changed by you according to your needs. 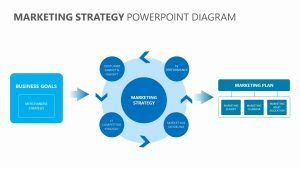 This Digital Transformation PowerPoint Diagram features a number of different factors that you can discuss in your meeting, including aspects such as: social, websites, mobile, sales, marketing, investor relations, accounting, call centers, supply chains, real estate and location. 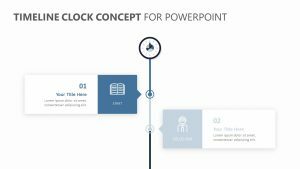 The slides will allow you to isolate each piece to touch upon in it greater detail.